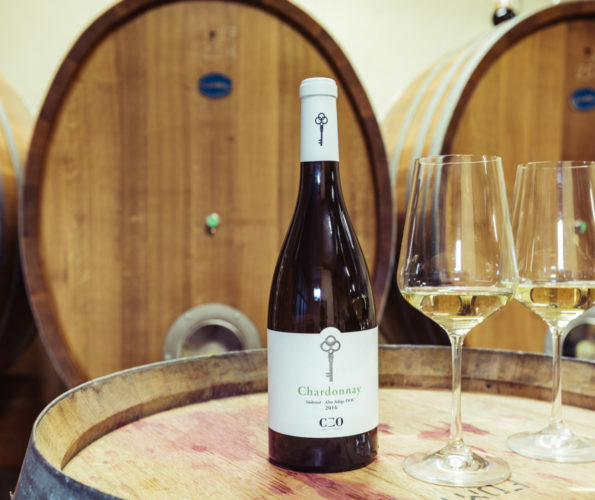 CEO is a winery in South Tyrol’s Unterland – situated in the extreme south of South Tyrol. The loamy soils – conveyed here over the centuries by periodic flooding of the Etsch / Adige River until it was regulated – form the foundation for the cultivation of grapes yielding very refined, elegant white wines, but also full-bodied, heady red wines. By rigorously regulating the yield, we support natural processes in harmony with nature so as to grow grapes suitable for the production of great wines. 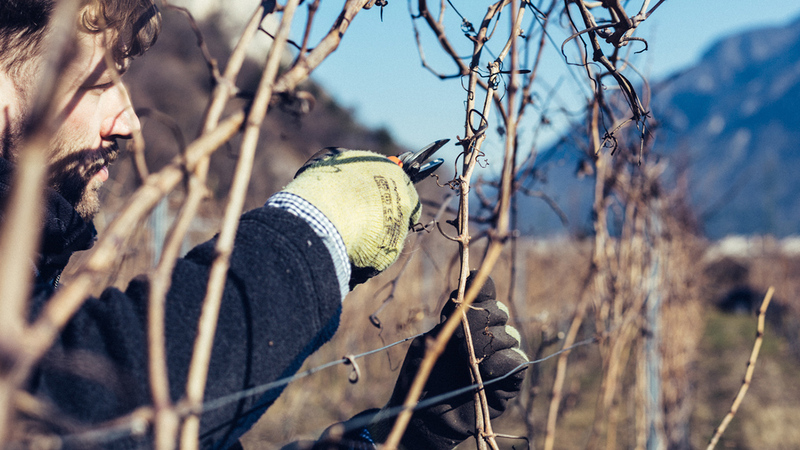 We cultivate five different varieties of grape in our own vineyards located in the Unterland of South Tyrol. Living in harmony with nature, sustainably, and so as to protect resources – with a view towards future generations: That’s our guiding principle. After all, a healthy environment is one of the most precious parts of daily life. 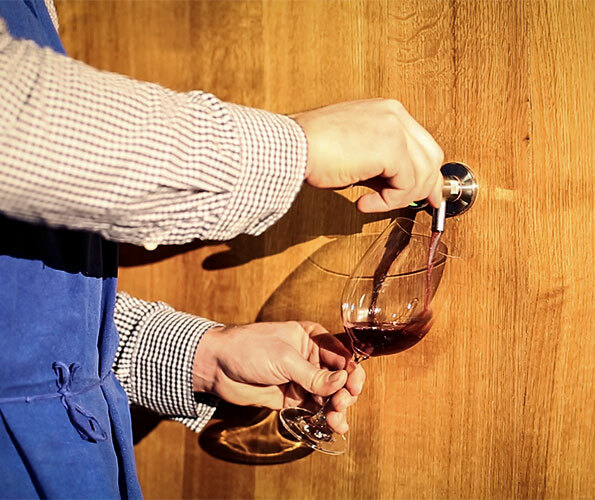 Fresh, straightforward, and honest – that’s the ideal we have for our wine. Know-how and creativity coupled with a long tradition of craftsmanship and a measure of passion. That is the “secret recipe” behind our excellent vintages. Our quality wines. Natural. Hearty. Fresh. Aromatic. Our passionate devotion to wine, our constant labors, and a strict adherence to high professional standards all result in outstanding grapes which we then creatively process to create high-quality wines. In doing so, we are led by our hearts and our unflagging commitment to quality. In close cooperation with nature and with the utmost care. Exclusive and authentic. Pure enjoyment as the final product of hard, careful work. Know-how based on craftsmanship and tradition to achieve unparalleled results. Our wines reflect the great diversity of the vinicultural landscape of South Tyrol. They are distinctively full-bodied, honest, and eminently drinkable. A pleasure that can be enjoyed every day. What is a grafted grapevine?